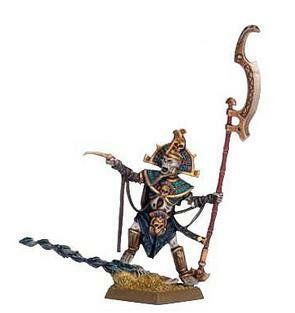 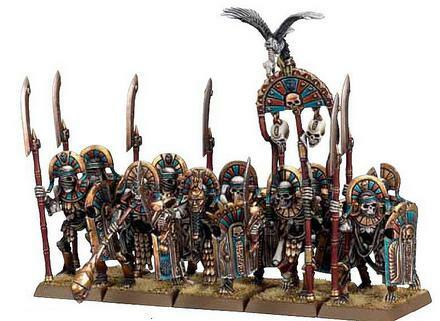 MiniKingdom: Fantastic Tomb Kings, I'm sold! 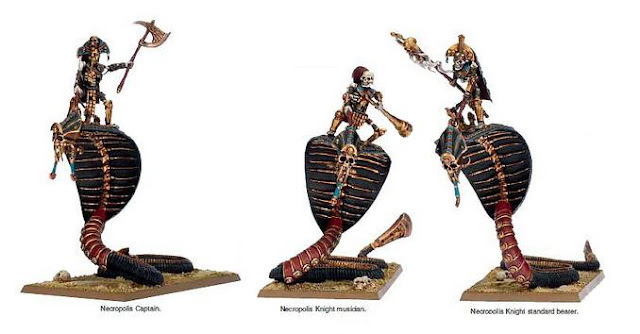 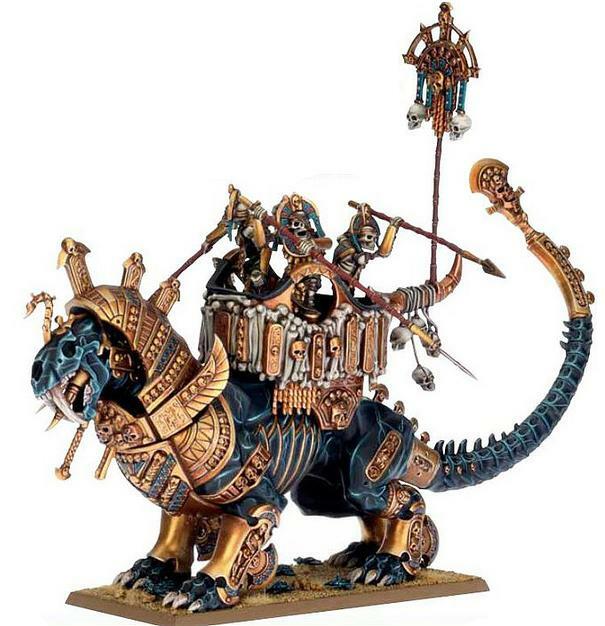 The wibbly snakes things are odd, but the Tomb Kings look great and both the Sphinx are gorgeous. 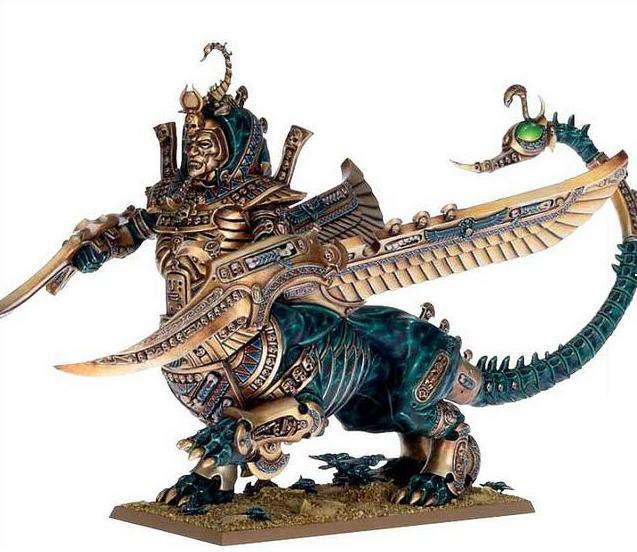 GOTTA PAINT ONE.